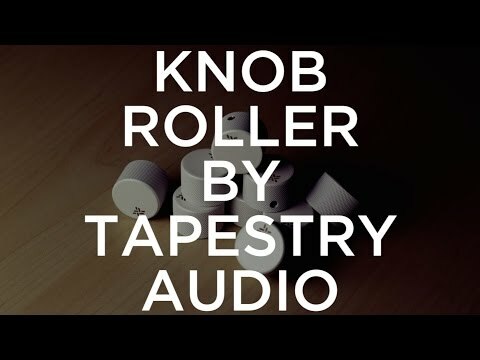 The Knob Roller is a heavy, solid steel knob with knurled edges that can replace any knob on your pedalboard that you would want to adjust with your foot. All Tapestry Audio gear is covered by a Limited Lifetime Warranty. We build our products to last. If you have an issue, due to defects in materials or workmanship, we will repair or replace your gear at no charge – forever.